El Camino Christmas (film, 2017). A 2017 American black comedy film by Netflix. Directed by David E. Talbert. Official Trailer. El Camino Christmas is a 2017 American black comedy film directed by David E. Talbert. 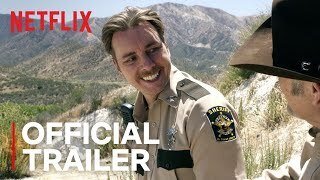 El Camino Christmas | Official Trailer | Netflix. A young man (Luke Grimes) seeks out a father (Tim Allen) he has never met and ends up barricaded in a liquor store with five other people on Christmas Eve. There is much turmoil, and back and forth between all involved. After an extended shootout, a "hero" emerges. Principal photography began on May 1, 2017 in Los Angeles. 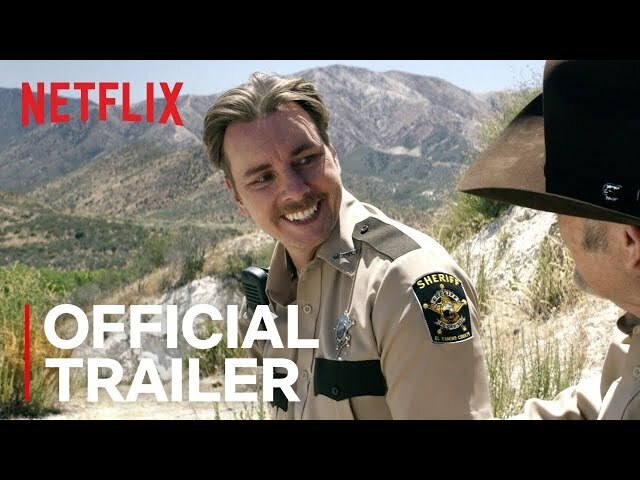 The film El Camino Christmas was scheduled to be released by Netflix on December 8, 2017. El Camino Christmas got average rating from critics. The audience dislikes the film either.